Team Redcat is a new high-end brand of premium vehicles being introduced by Redcat. All Team Redcat vehicles will be manufactured in Taiwan and focus on delivering the highest level of quality, durability, and performance. 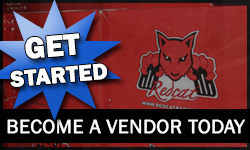 The Team Redcat strategy is different than that of Redcat Racing. 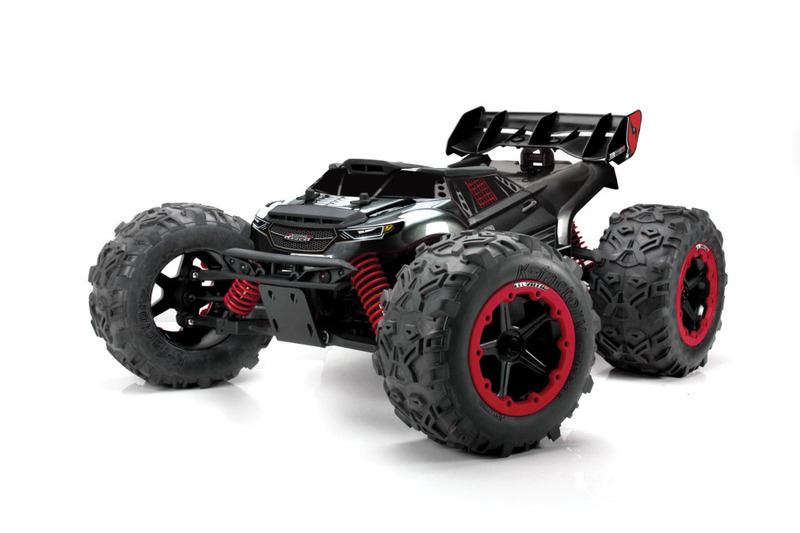 Redcat Racing focuses on developing and delivering excellent entry and mid-level vehicles to the market at low prices, whereas Team Redcat will primarily focus on developing and delivering higher-performance vehicles for more experienced users. Team Redcat will still offer the same high level customer service, top level parts support and aggressive pricing you have come expect from Redcat. When will Team Redcat Vehicles be available for purchase? The first Team Redcat vehicles will be available in early November 2015 and will include the introduction of our Flagship vehicle the TR-MT8E Monster Truck as pictured below. Additional vehicles will be released throughout 2016 to include, Buggies, Truggies and other high-performance vehicles. Will Redcat Racing continue to offer new vehicles? Yes. Redcat Racing will continue to operate as normal and is committed to developing new and exciting vehicles at affordable prices, providing entry and mid-level users with the best overall value in the industry. Redcat Racing’s goal is to bring new RC enthusiast into the hobby and grow the RC surface vehicle community. Redcat Racing is stronger than ever and will continue to operate as it always had with many exciting things to come. 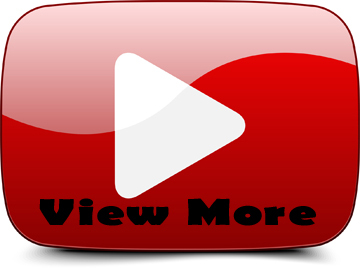 Click Here to see vehicle specifications, pricing and availability. Loving my redcat blsckout sc pro and this looks amazing. Watch out erevo.